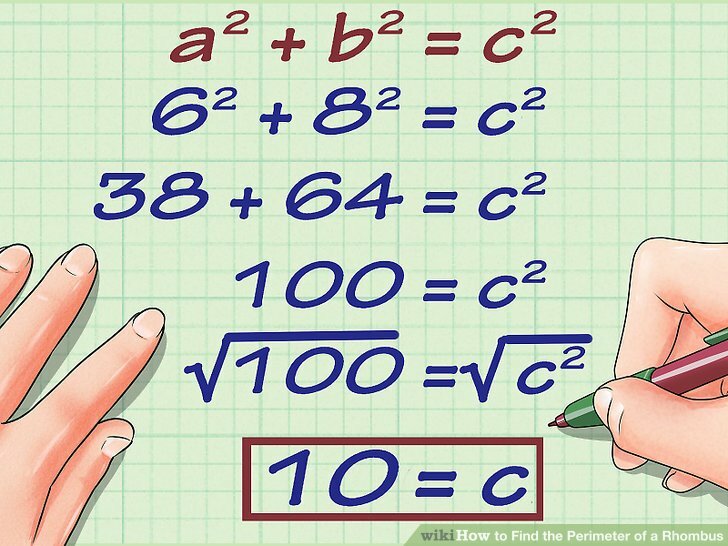 The formula for perimeter is P= 2l+2w, while the formula for the area is A=bh. The apothem of the square is going to be 3. 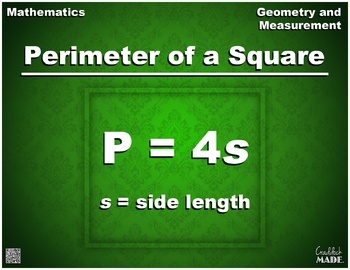 There can technically be four apothems or radii in the square because there are four sides to every square.